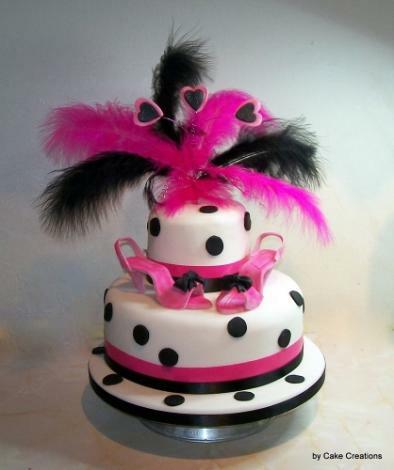 Creating unique, handcrafted cakes and toppers for all occasions. 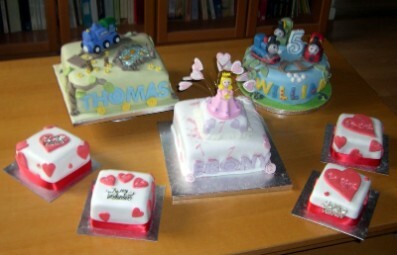 Cake Creations aims to make individual cakes and toppers to suit all budgets. All occasions can be catered for. No job is too big or too small. 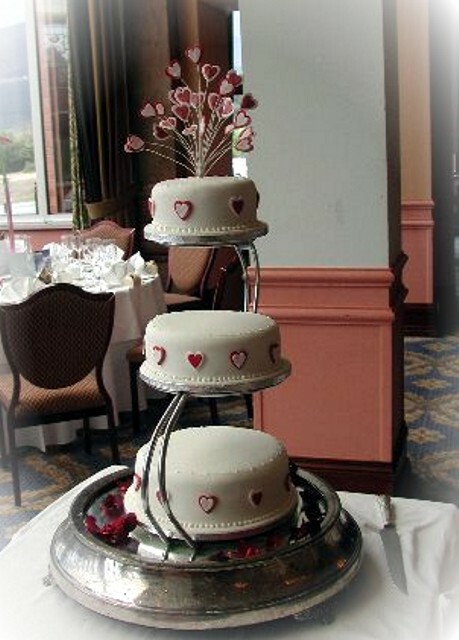 Choose from fruit, sponge or chocolate cake, finished with a variety of fillings and decorations. Looking for decorations only? 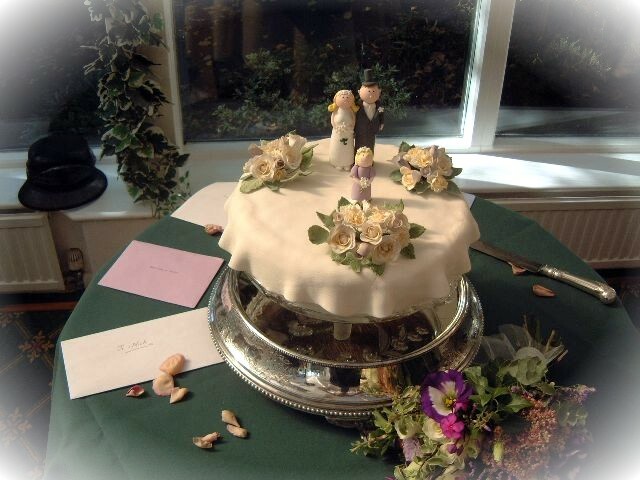 I am happy to supply sprays of flowers, models or other decorations for you to finish off your own hand-made cake. I work from home where I have a dedicated catering kitchen which has been inspected and passed by the local authority. I have been given the highest grade - level 5 very good - of hygiene rating. Your health is very important to me. If you or your family have any health issues, such as intolerance to food colourings, please discuss this with me and we can work to find a solution for you. 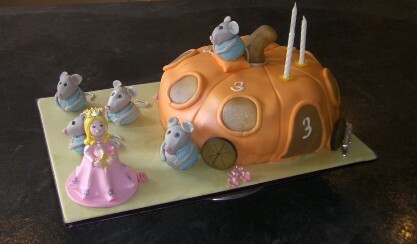 I can supply gluten free cakes, please contact me for more details. Unfortunately I can NOT guarantee that any of my products will be free from nuts. Or find me on FACEBOOK - just click the link below!